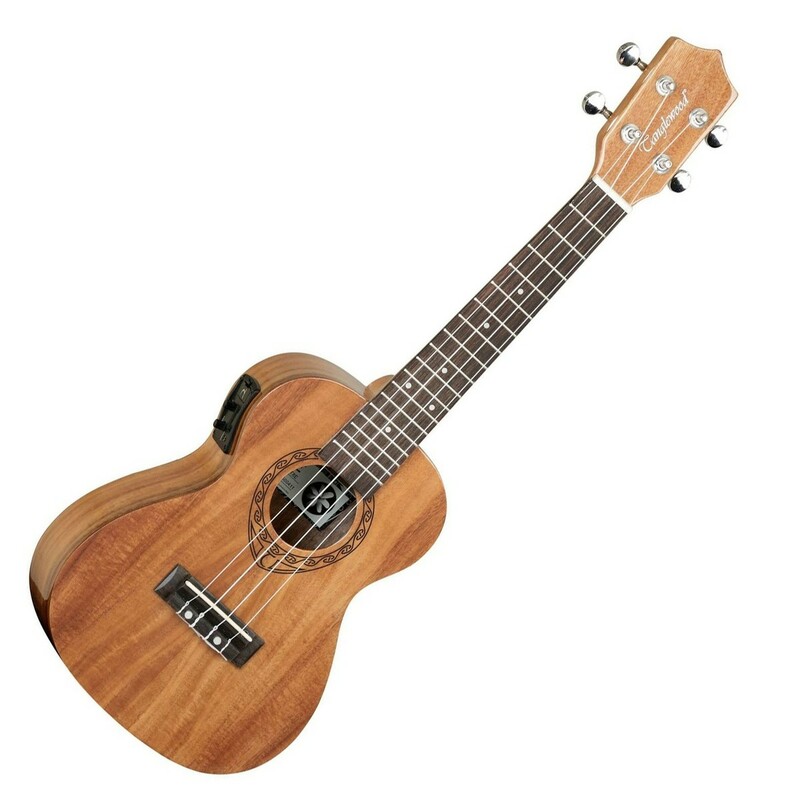 An electro ukulele. A Uke you can plug into an amp / mixing desk / computer. Tanglewood’s instruments reflect a perfect blend between time-honoured design philosophies and modern manufacturing methodologies. Designed by some of Europe’s most celebrated Luthiers, each instrument is a manifestation of some of the finest tone woods available, produced with their factories’ meticulous attention to detail.